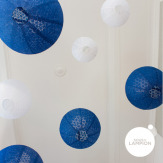 Create a beautiful paper lantern sky for a wedding or a party! 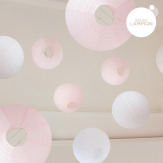 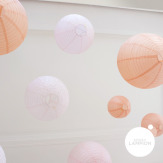 These sets of 9 paper lanterns are perfect if you're looking for turnkey decorations for your venue. 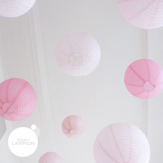 Check out this page for all our decor tips for your wedding.